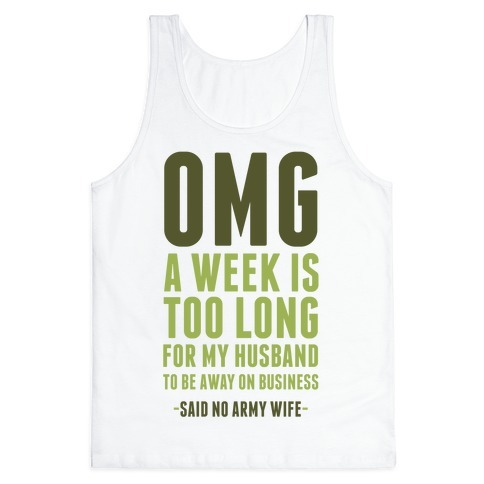 Browse our collection of 7 Omg T-Shirts, Tank Tops and more. Designed and printed in the USA. 100% Satisfaction Guaranteed. 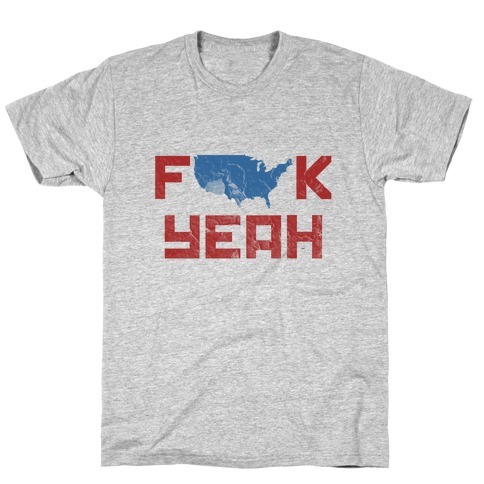 About this Design F*** yeah, you're an American. F*** yeah, you're an American. About this Design There are some things you just don't say to a woman who's waiting. Military strong but you might also get a strong arm to the face. There are some things you just don't say to a woman who's waiting. Military strong but you might also get a strong arm to the face. 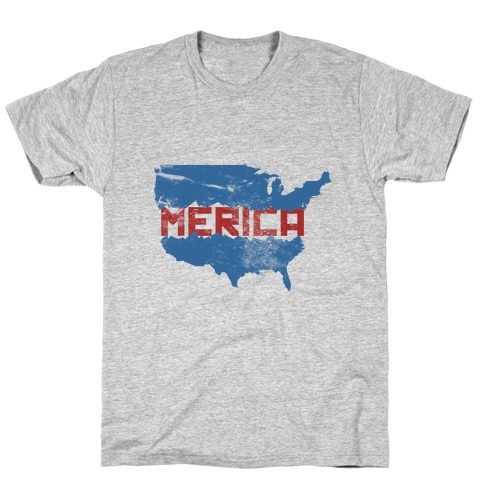 About this Design Show off your American pride and sense of humor with this hilariously , red, white and blue, USA inspired shirt! 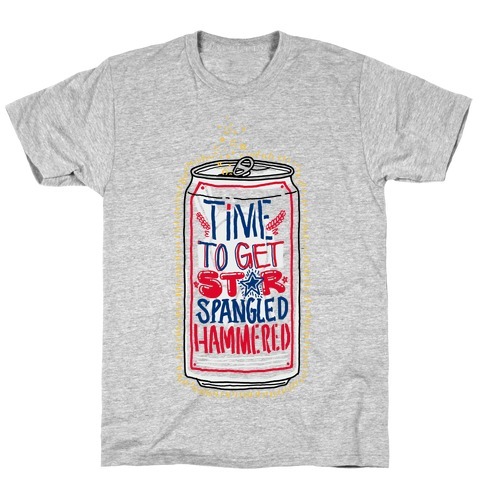 Now get your friends together and get red white and wasted! 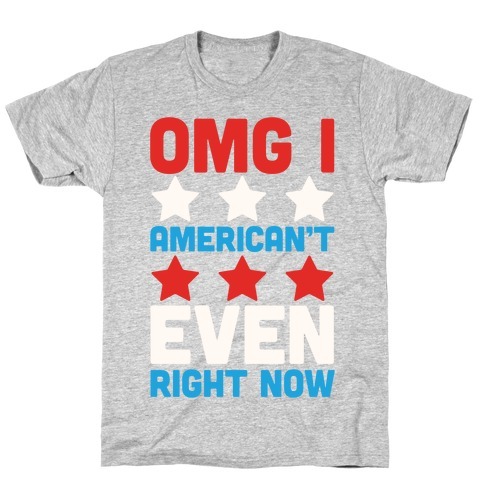 Show off your American pride and sense of humor with this hilariously , red, white and blue, USA inspired shirt! Now get your friends together and get red white and wasted! 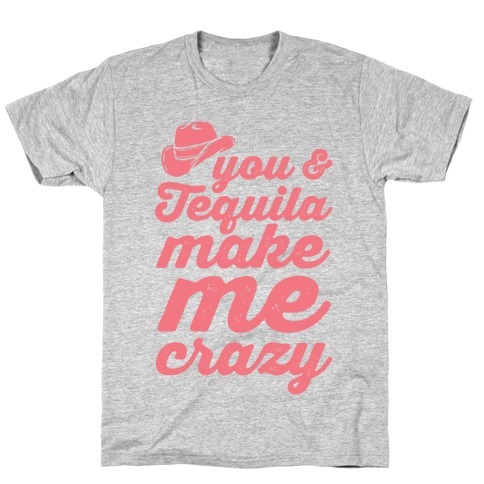 About this Design You and tequila make me crazy. Living life full of love and heartbreak and plenty of tequila too. This southern belle is yearning to crank up the radio, and drive down that country road listening to her favorite country songs. You and tequila make me crazy. Living life full of love and heartbreak and plenty of tequila too. This southern belle is yearning to crank up the radio, and drive down that country road listening to her favorite country songs. About this Design That's all you need to know. F*** yeah. American. That's all you need to know. F*** yeah. American. About this Design The American dream is far away from most of us. 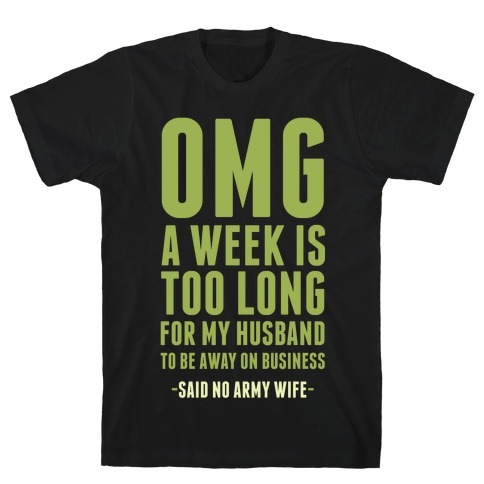 But we can be closer to it with this shirt. And beer. Lots and lots of beer. The American dream is far away from most of us. But we can be closer to it with this shirt. And beer. Lots and lots of beer.